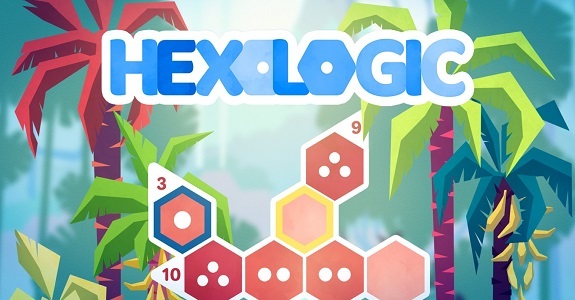 On this page, you will find all there is to know about the Software updates for Hexologic on Nintendo Switch. Latest update: Ver. ??? 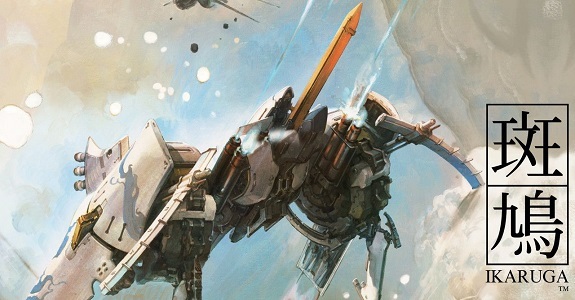 Today’s Nintendo eShop news: latest video for My Time At Portia, screenshots for ACA NeoGeo Ninja Combat, latest video clips for The Unlikely Legend of Rusty Pup and Planet Alpha, release date for Hexologic, details for World Soccer Pinball, launch trailer for Ikaruga, and Midnight Deluxe soundtrack now available on YouTube! 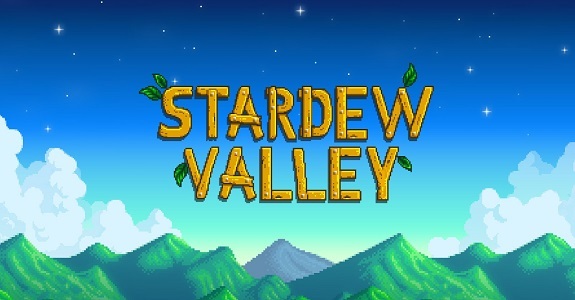 Today’s Nintendo eShop news (Round 2): the original Guilty Gear game announced for the Nintendo Switch, latest trailer for Hexologic, latest video clip for Wandersong, new release month for Gekido Kintaro’s Revenge in Japan, Dead Fun Pack: Penguins and Aliens Strikes Again announced for the Nintendo Switch, and latest video for Crazy Justice! 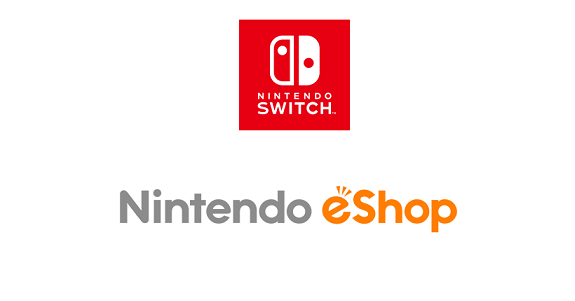 Today’s Nintendo eShop news: Kickstarter update for Nairi: Tower of Shirin, screenshots for ACA NeoGeo Stakes Winner and Arcade Archives 10-Yard Fight, latest video clip for Planet Alpha, and Hexologic announced for the Nintendo Switch!